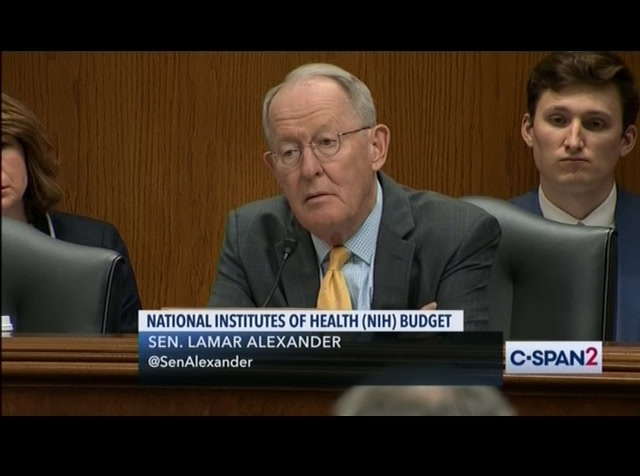 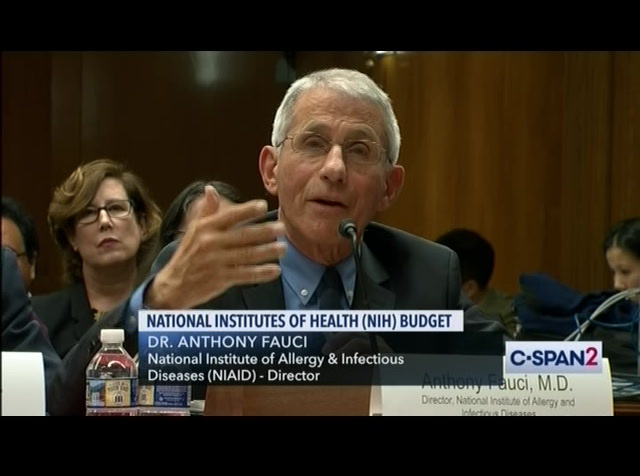 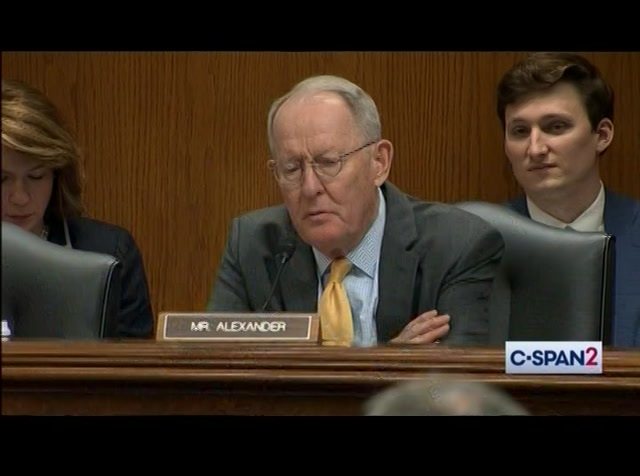 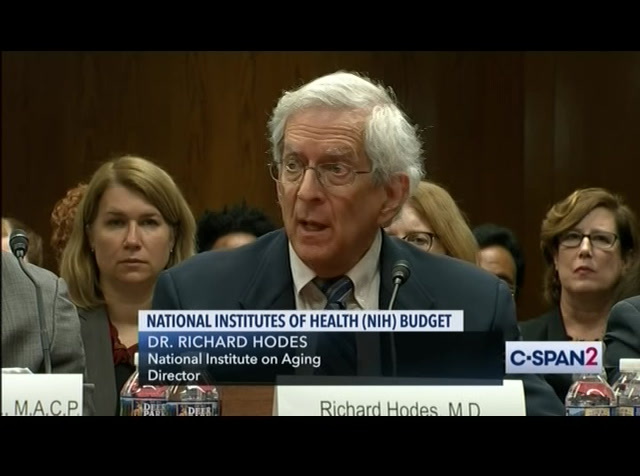 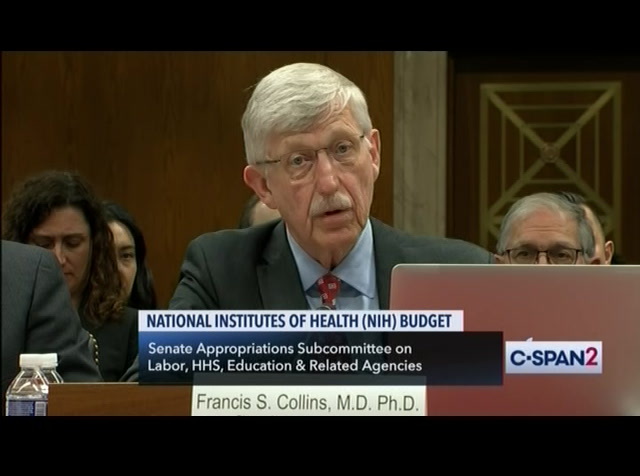 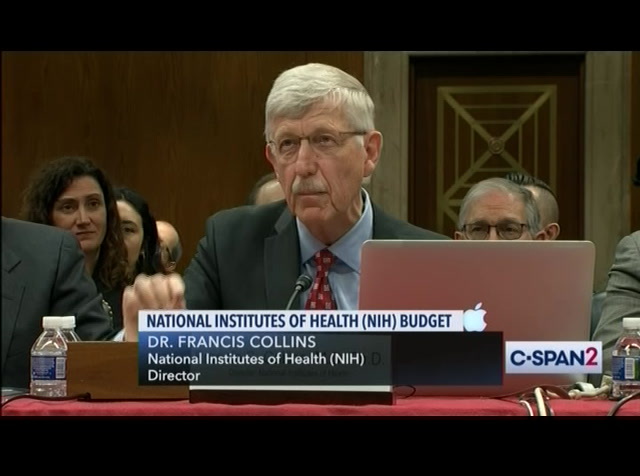 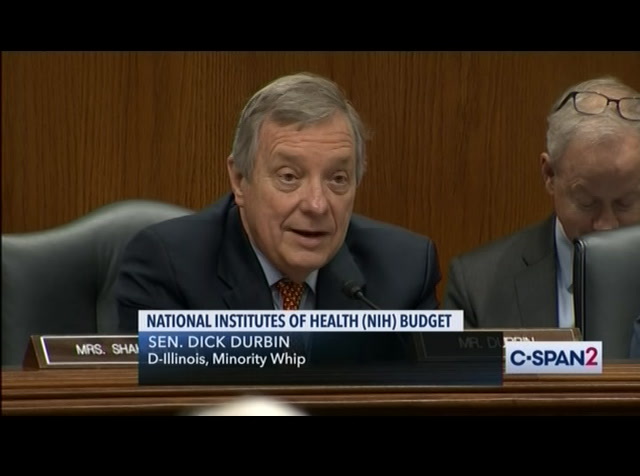 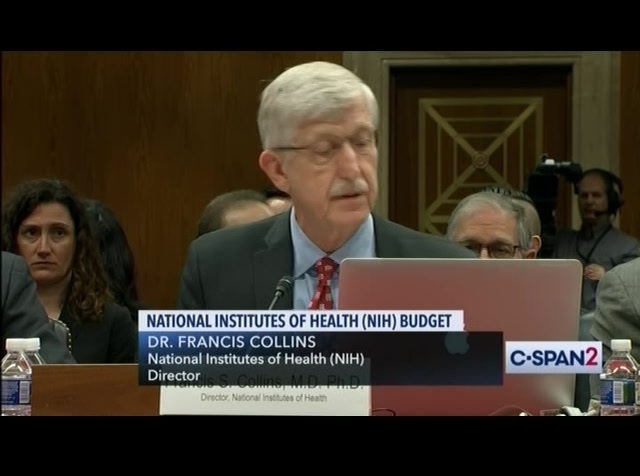 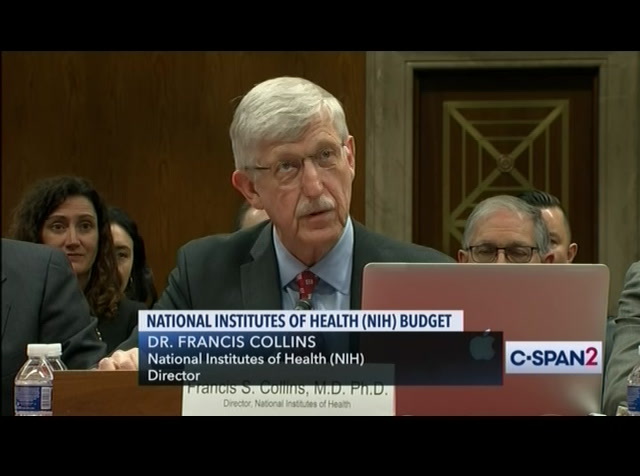 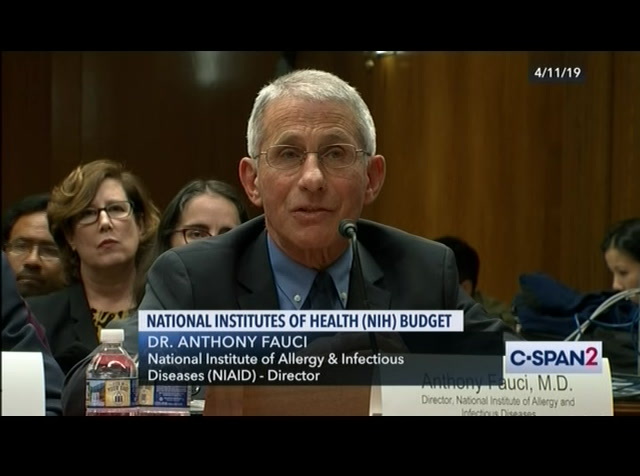 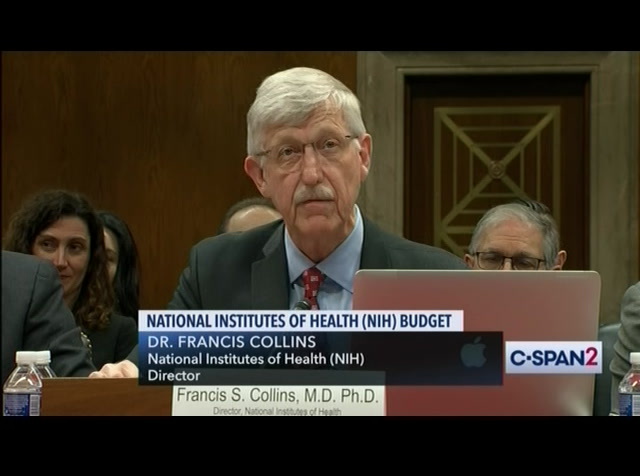 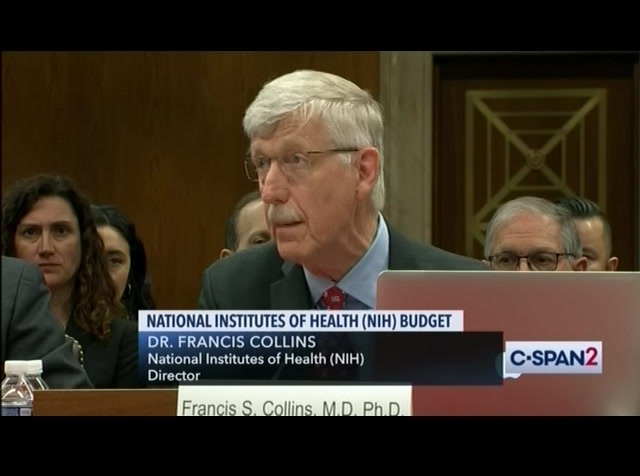 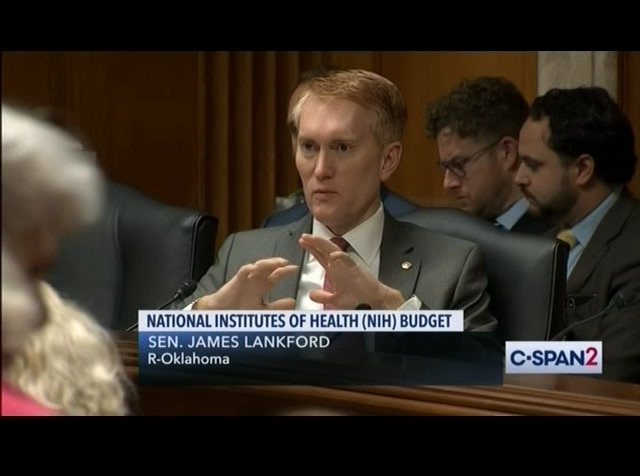 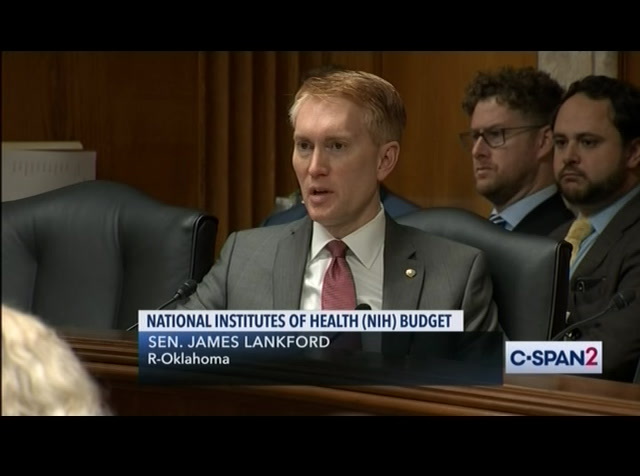 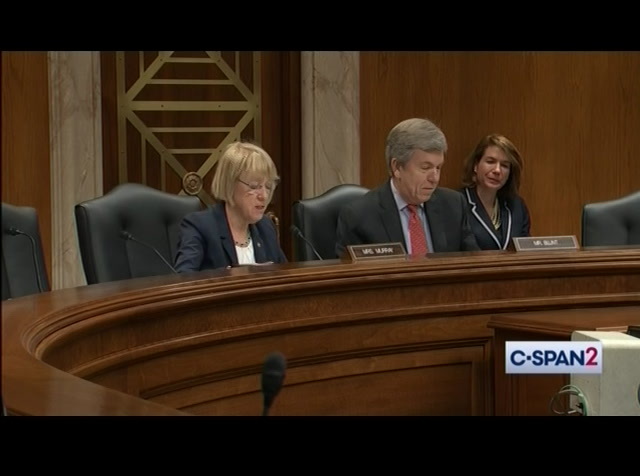 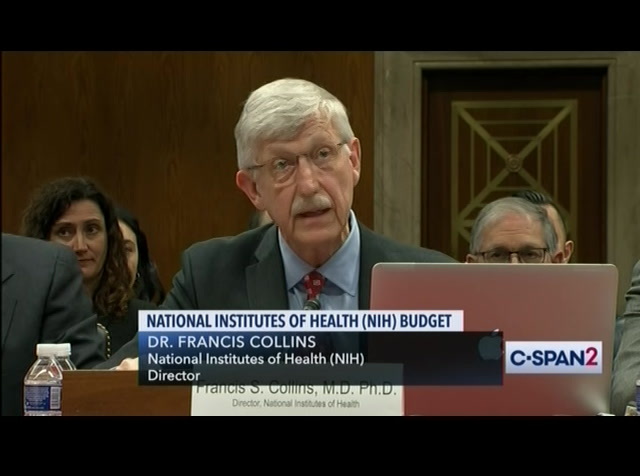 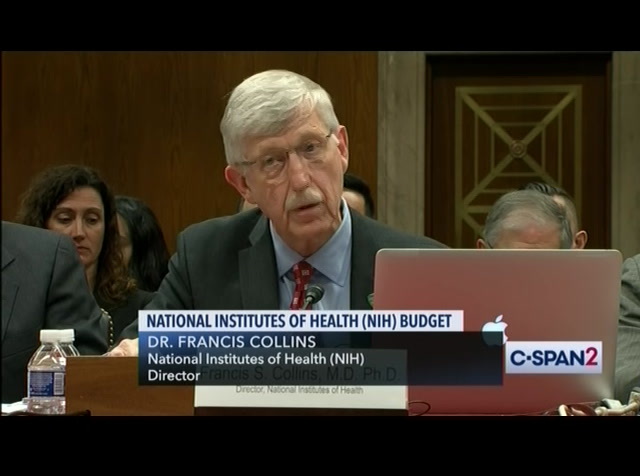 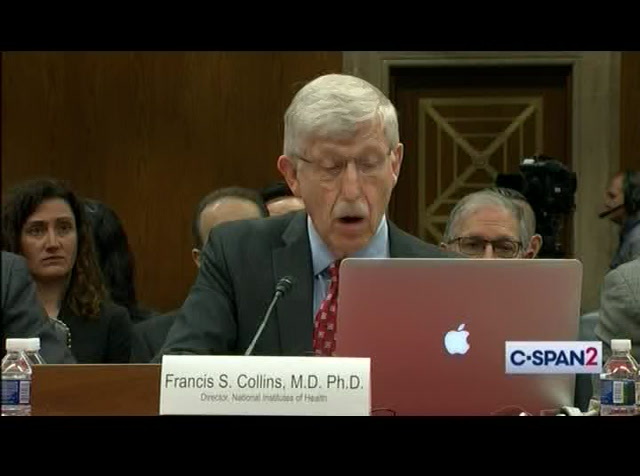 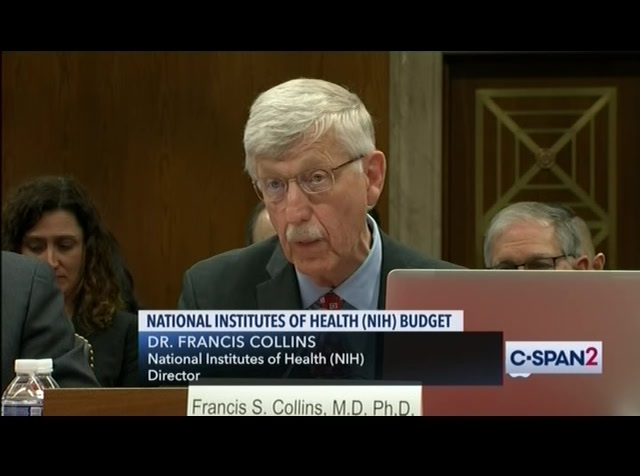 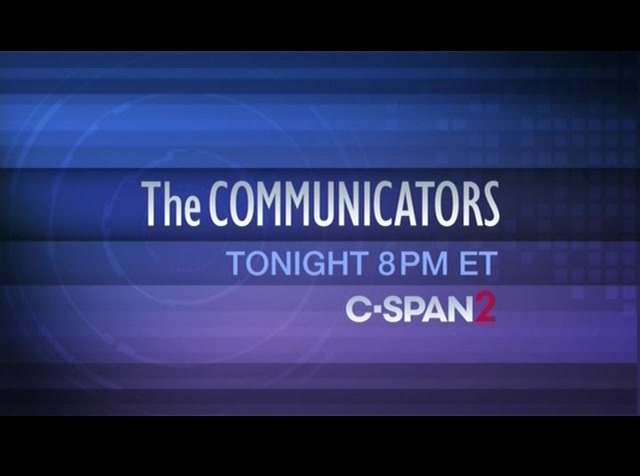 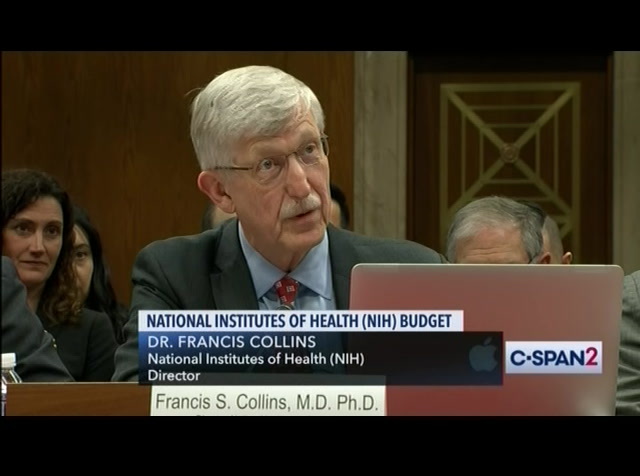 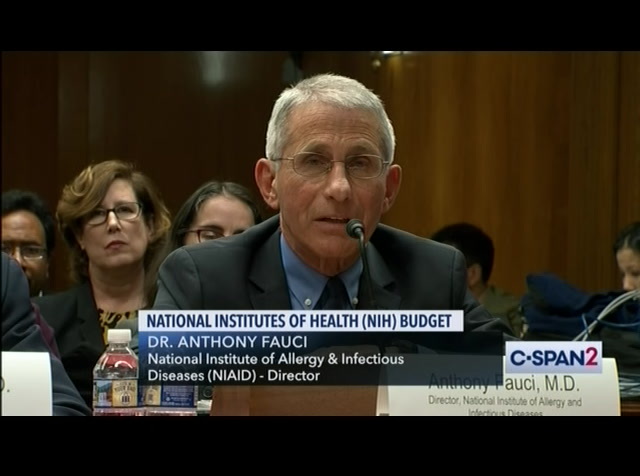 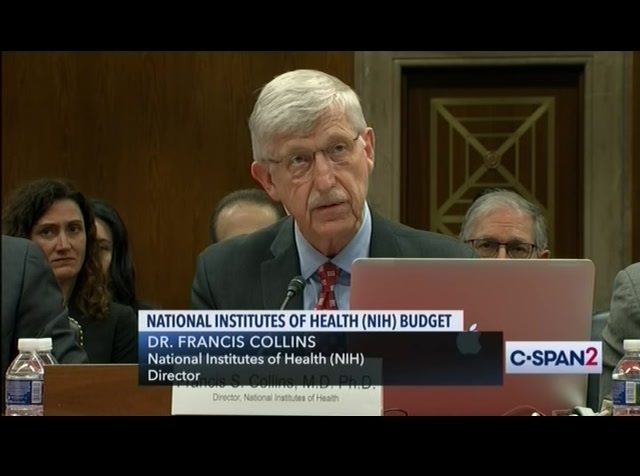 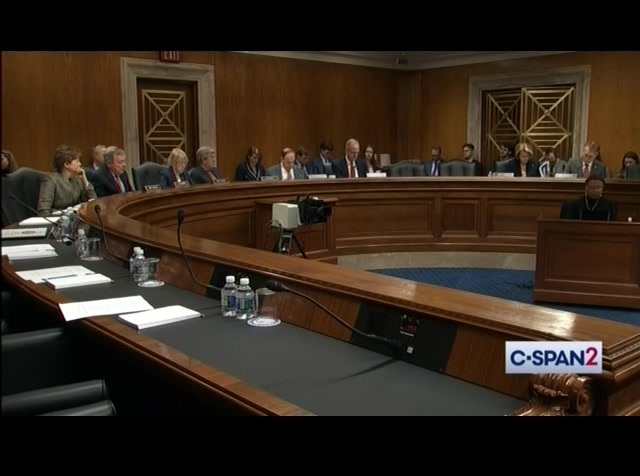 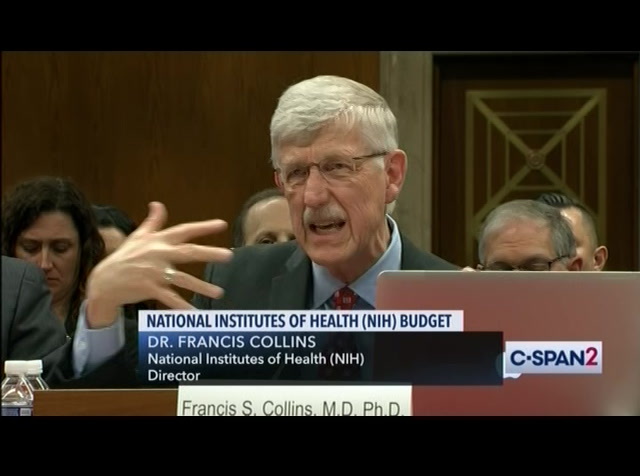 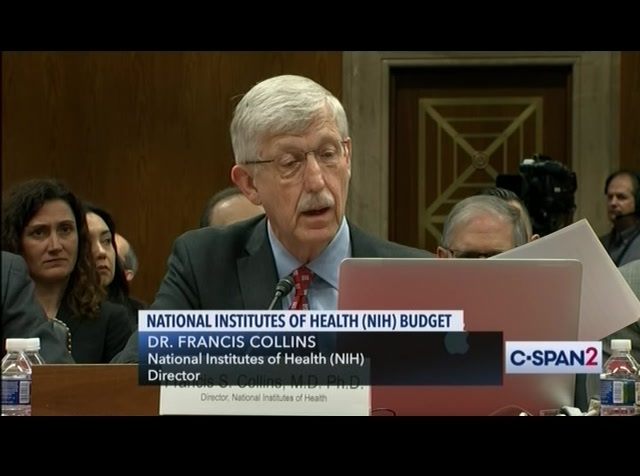 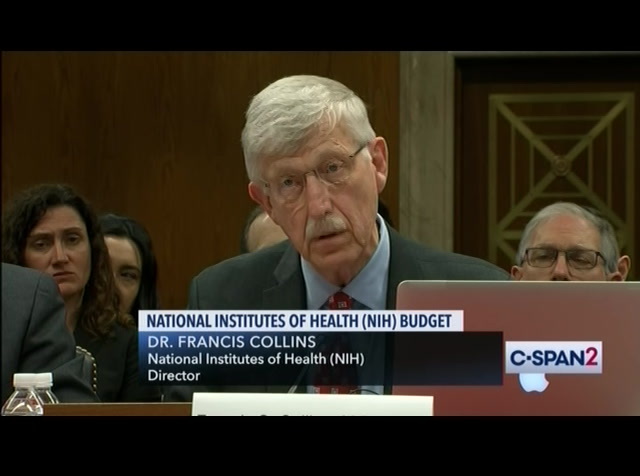 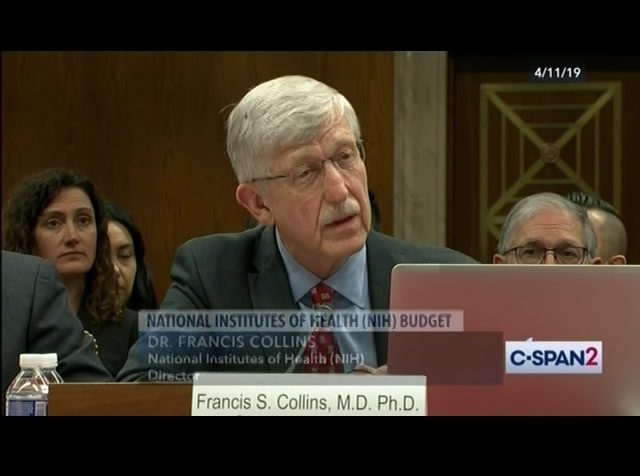 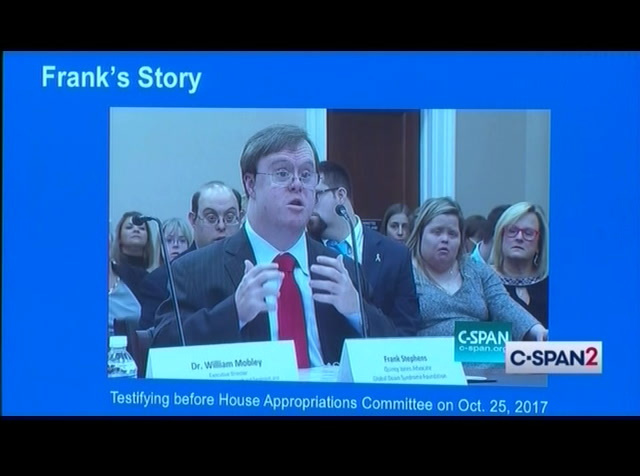 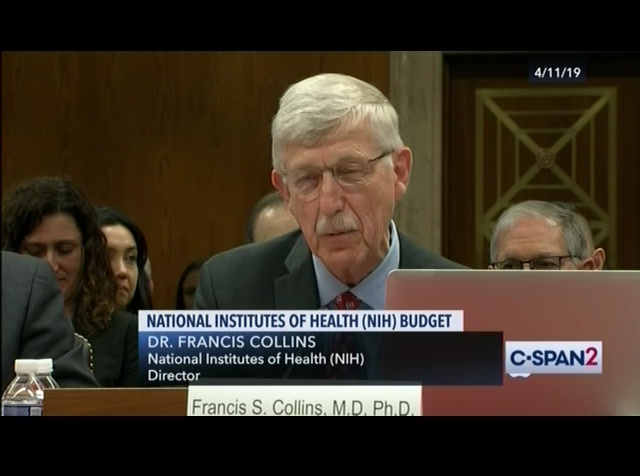 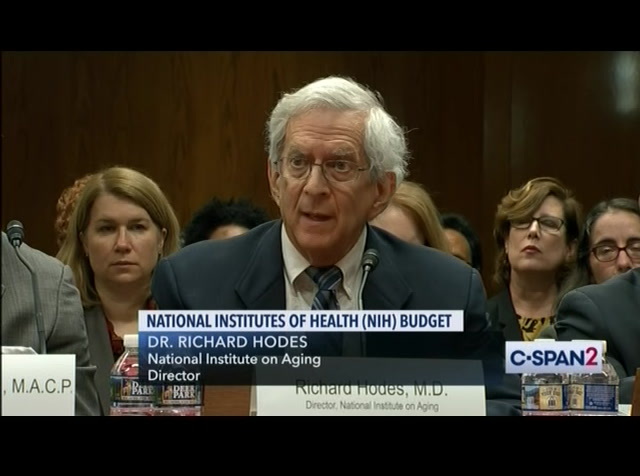 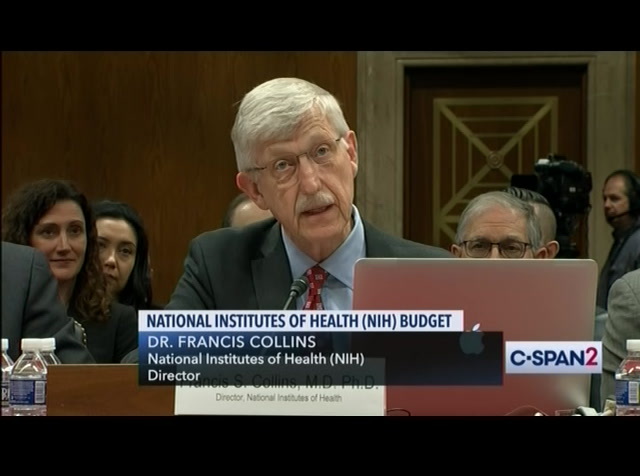 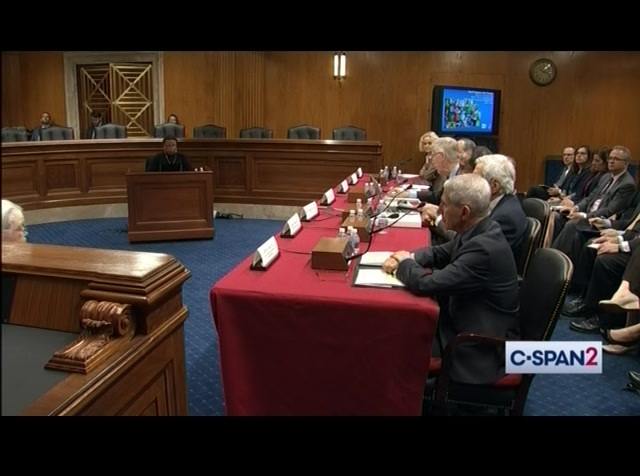 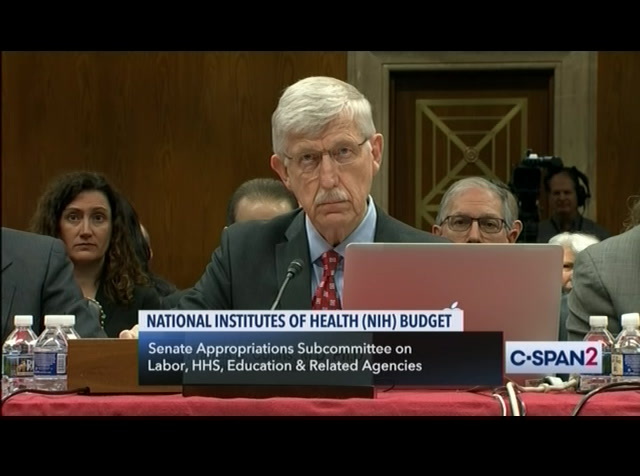 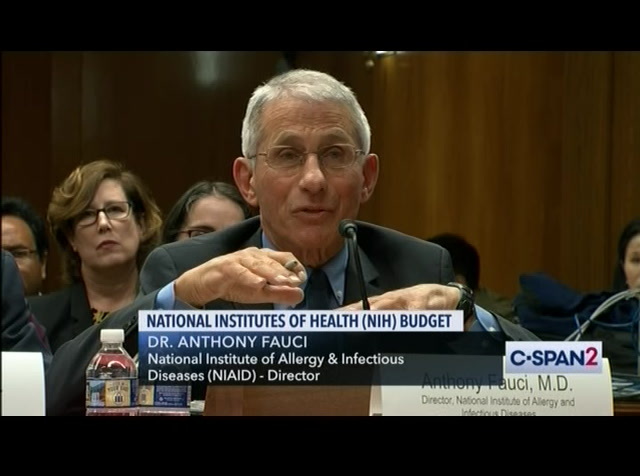 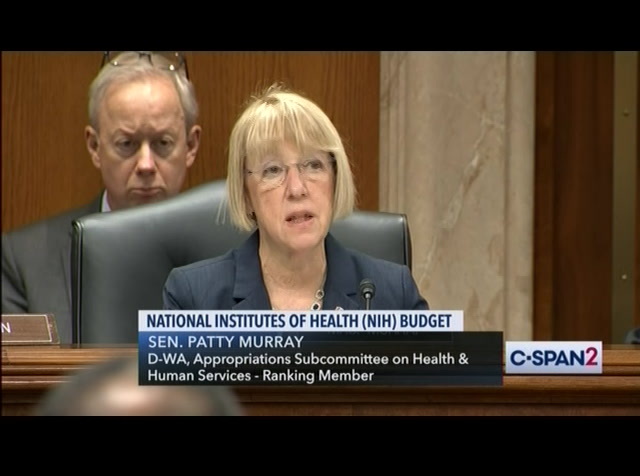 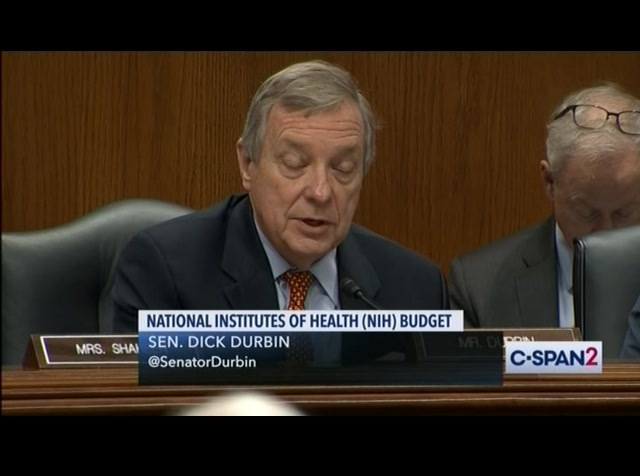 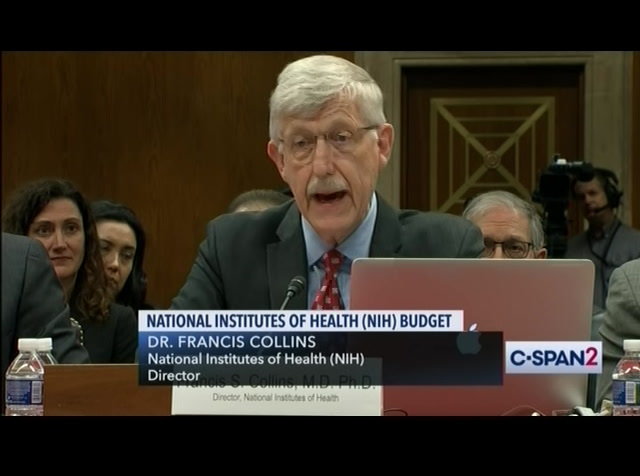 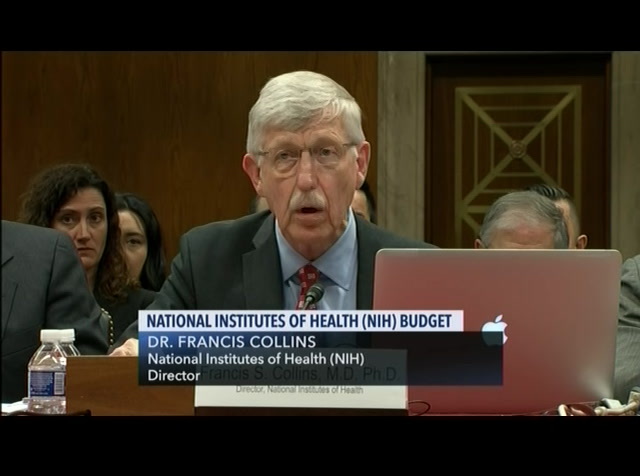 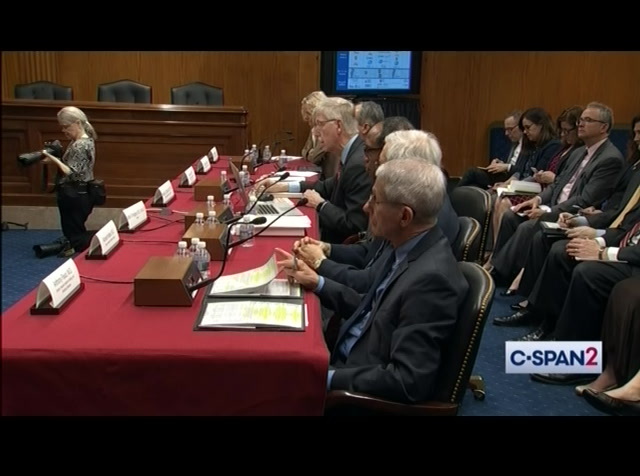 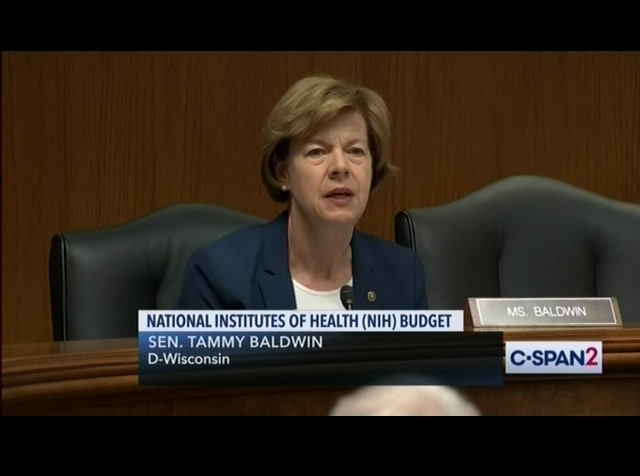 Dr. Francis Collins, director of the National Institutes of Health (NIH), testified before a Senate Appropriations subcommittee regarding the president's 2020 budget request for the agency. 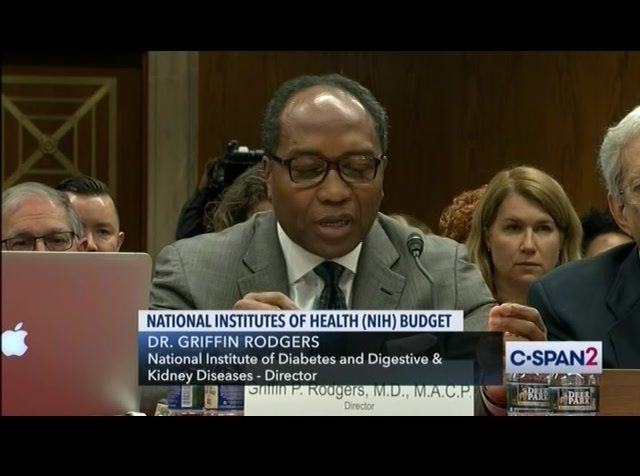 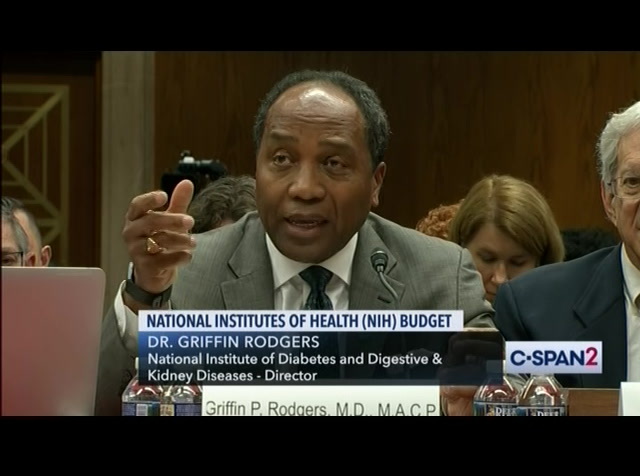 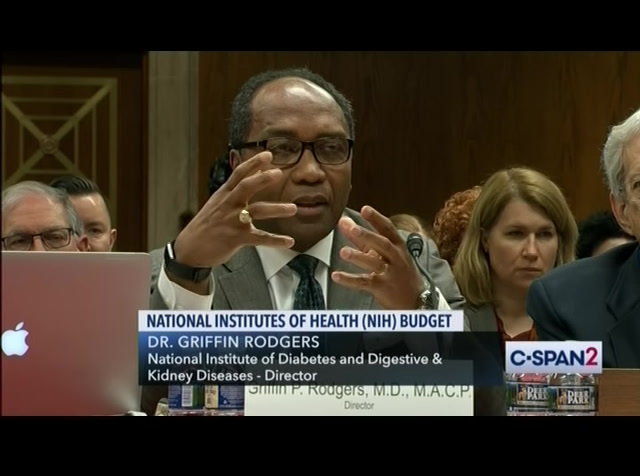 Dr. Collins outlined NIH research, including ongoing - and so far successful - sickle cell anemia clinical trials. 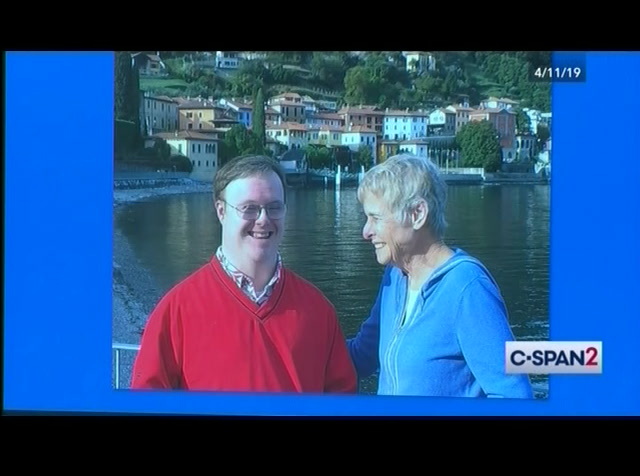 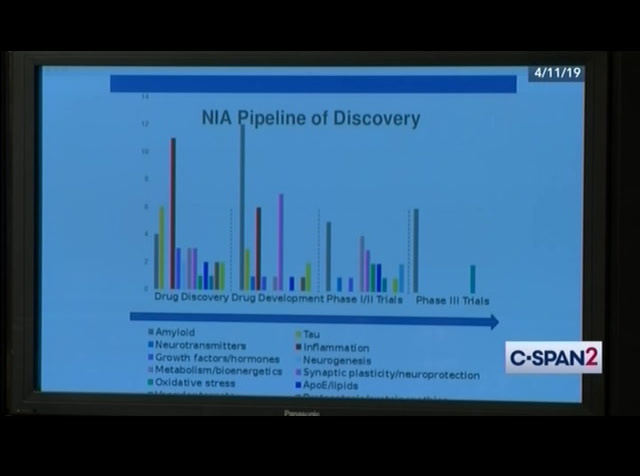 He also discussed the development of an artificial pancreas and brain mapping research. 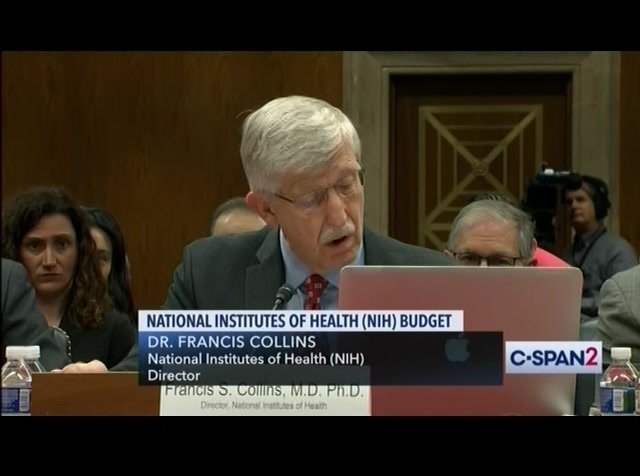 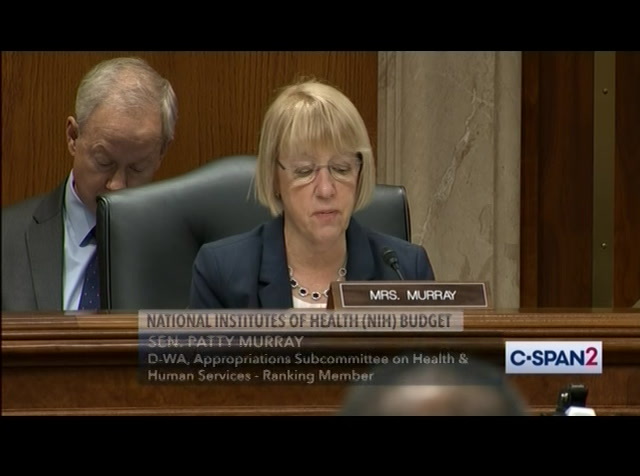 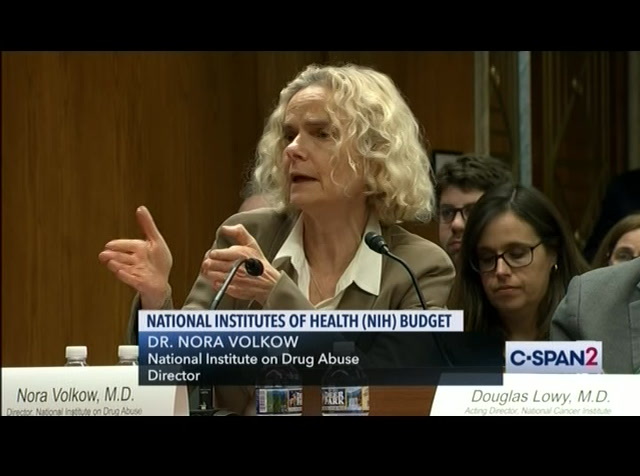 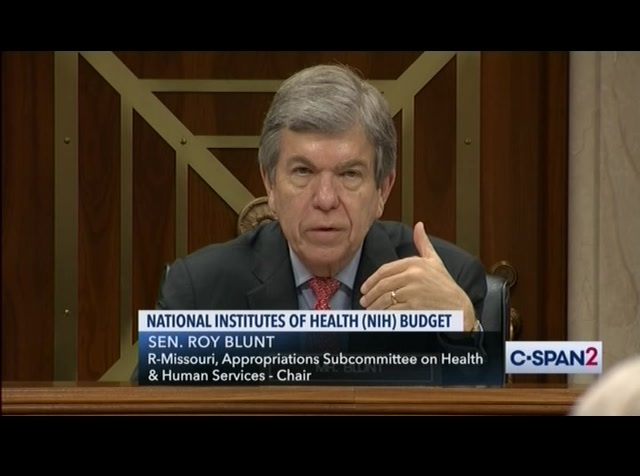 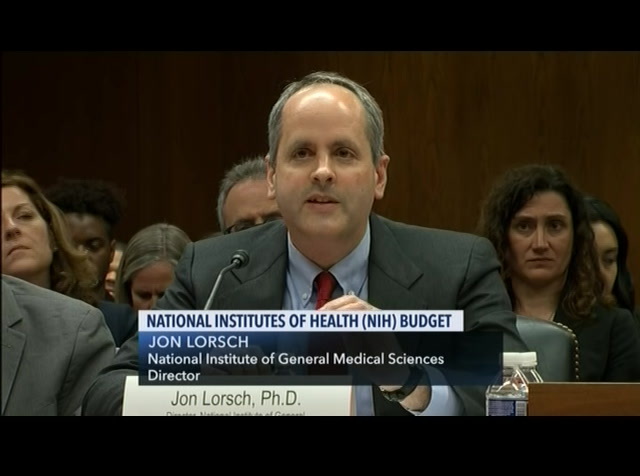 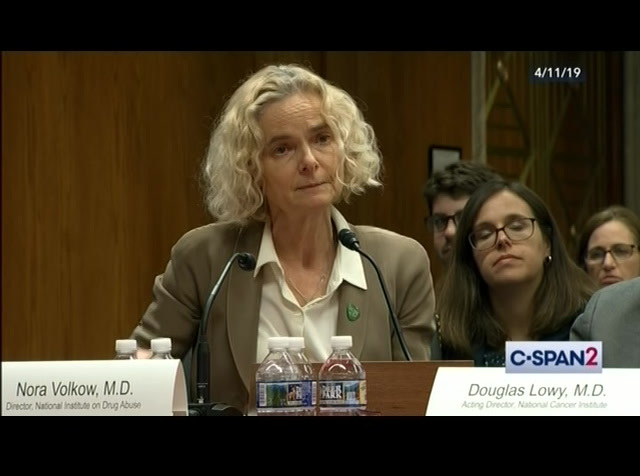 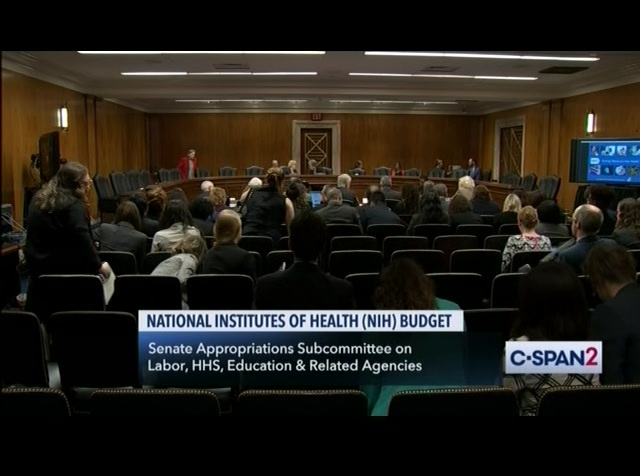 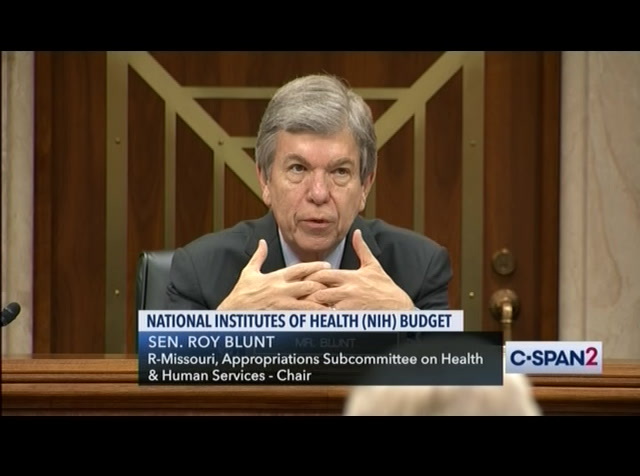 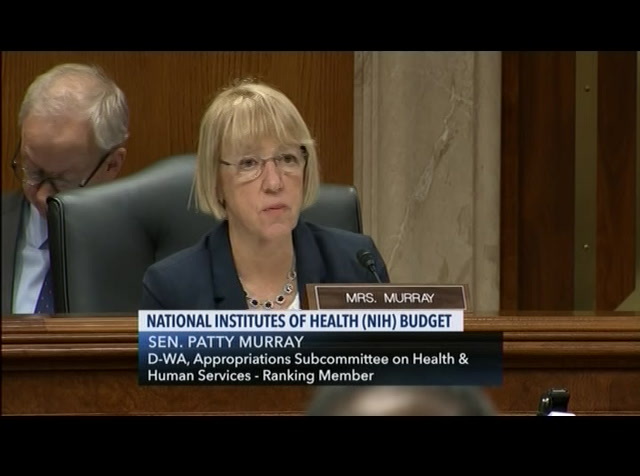 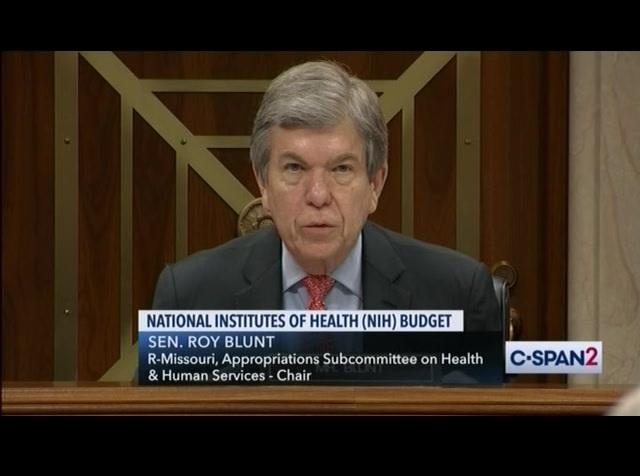 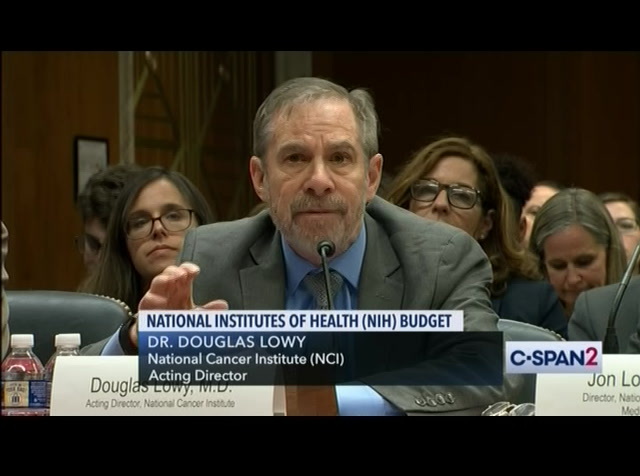 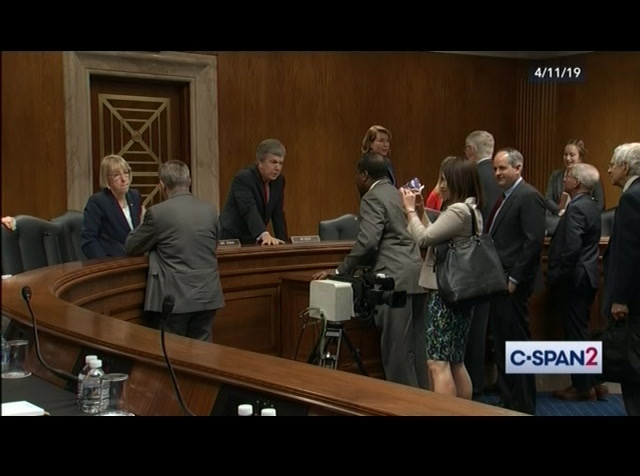 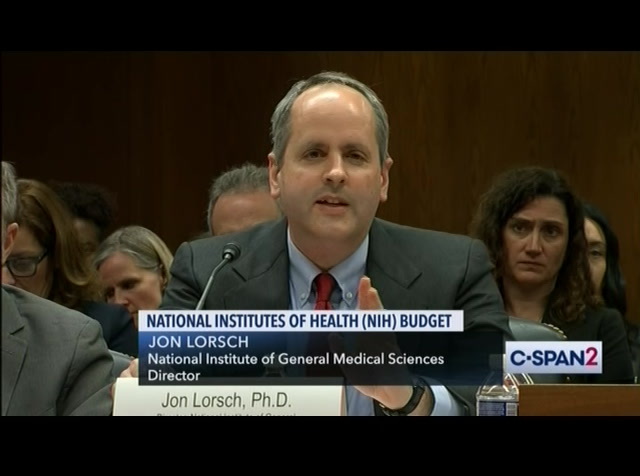 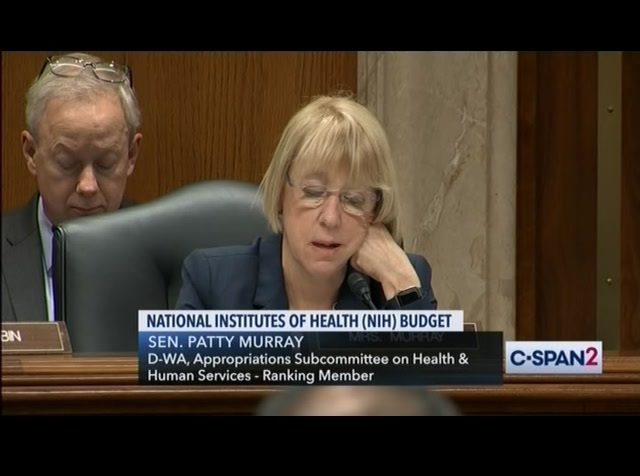 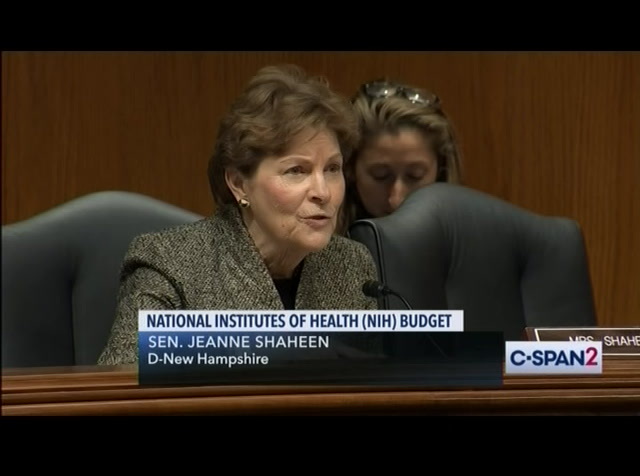 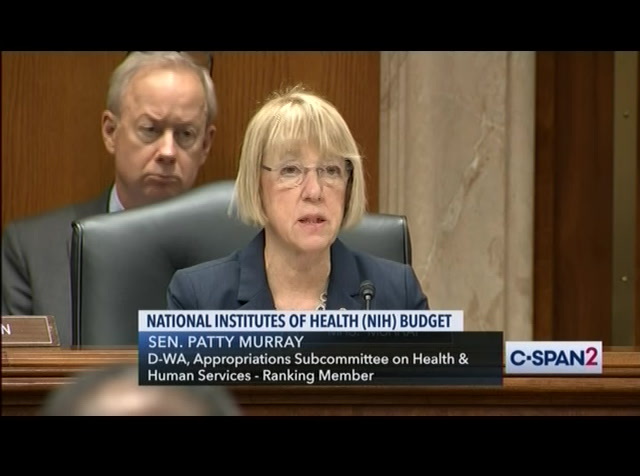 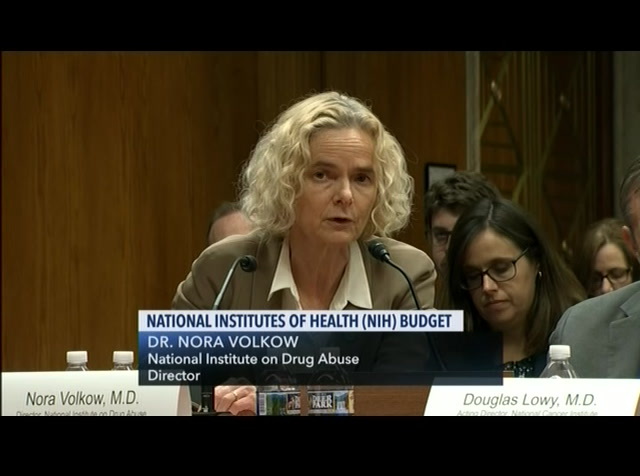 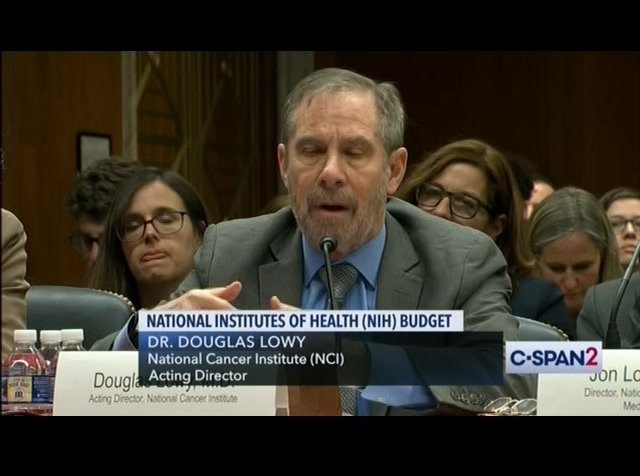 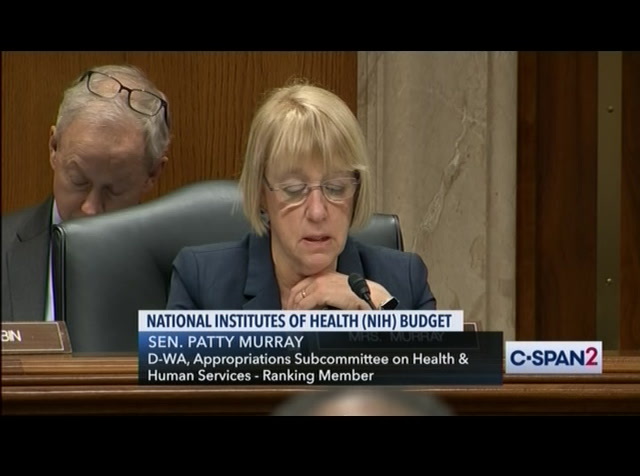 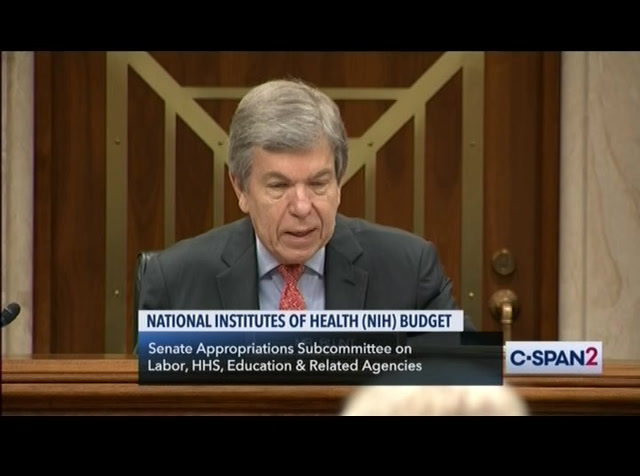 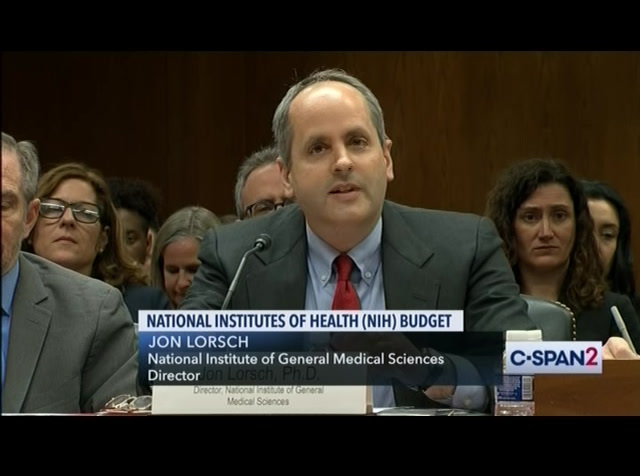 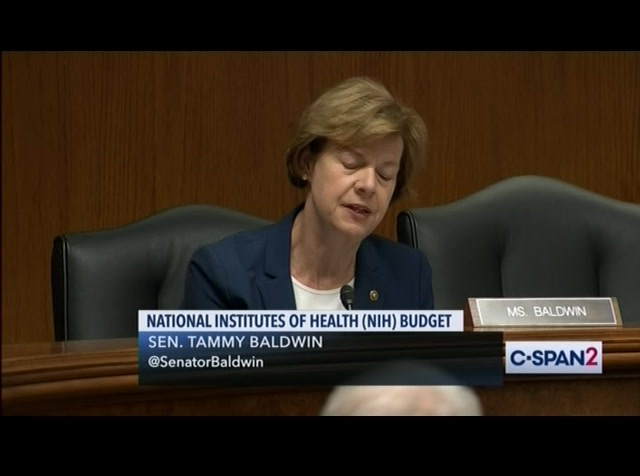 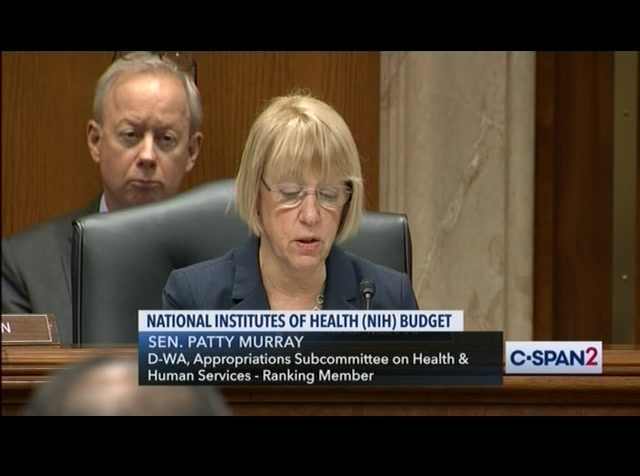 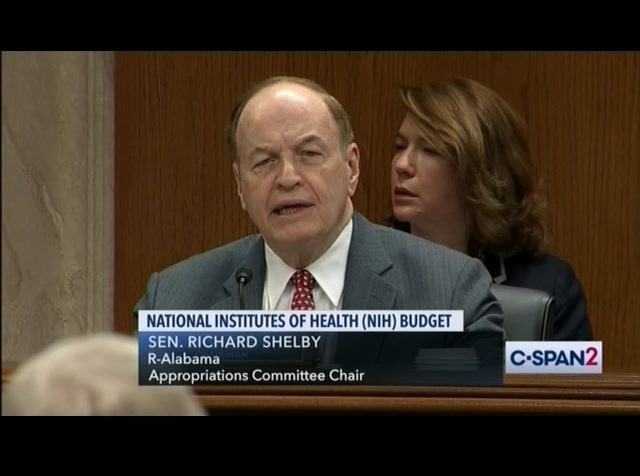 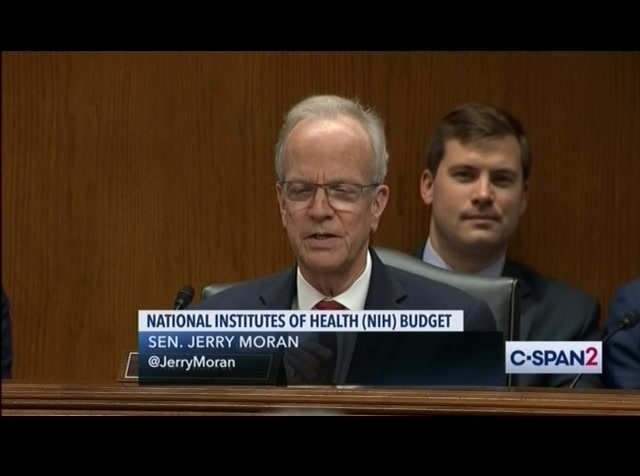 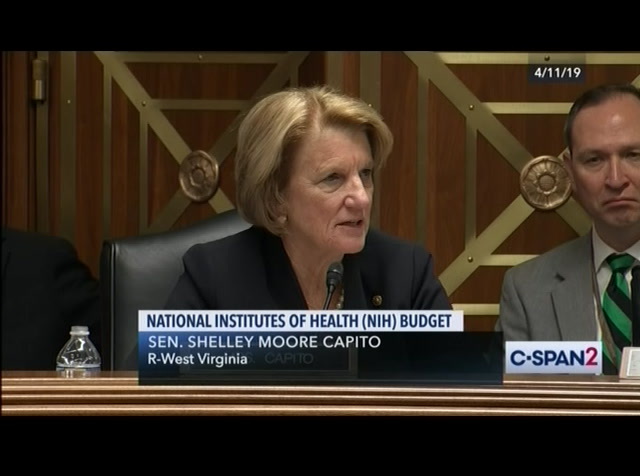 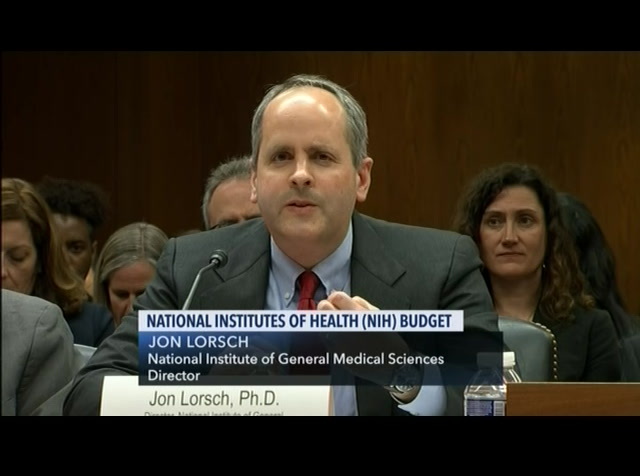 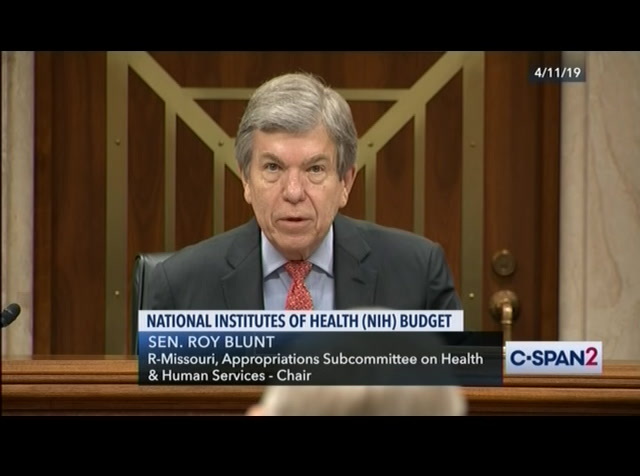 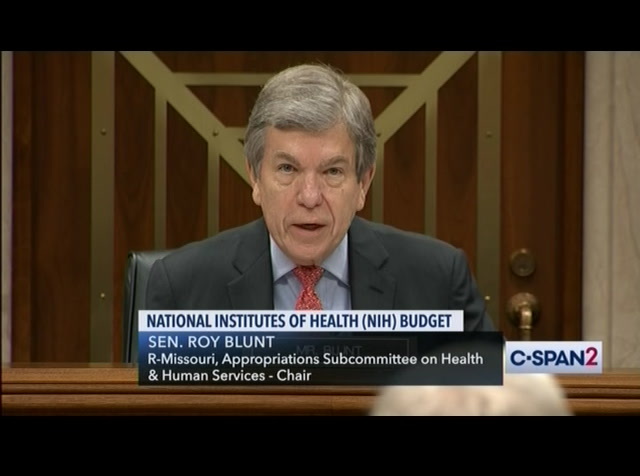 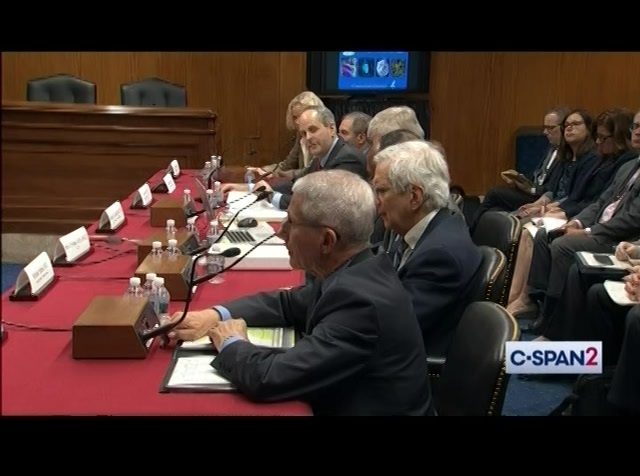 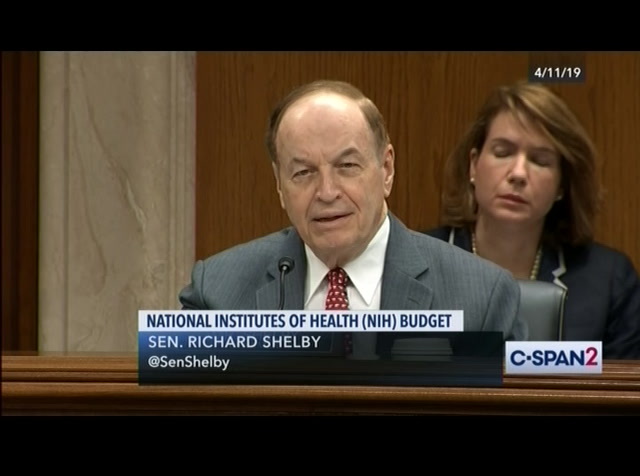 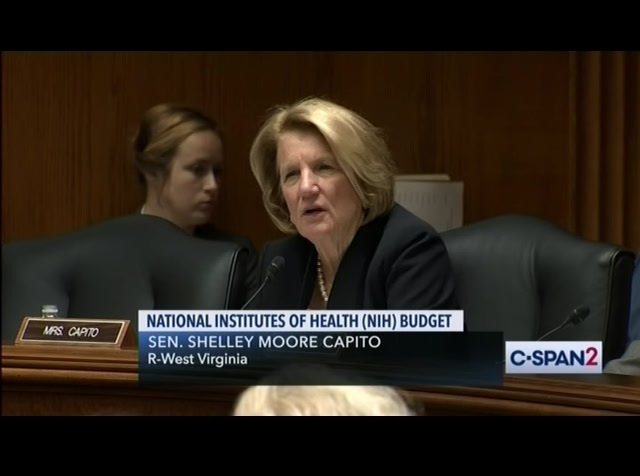 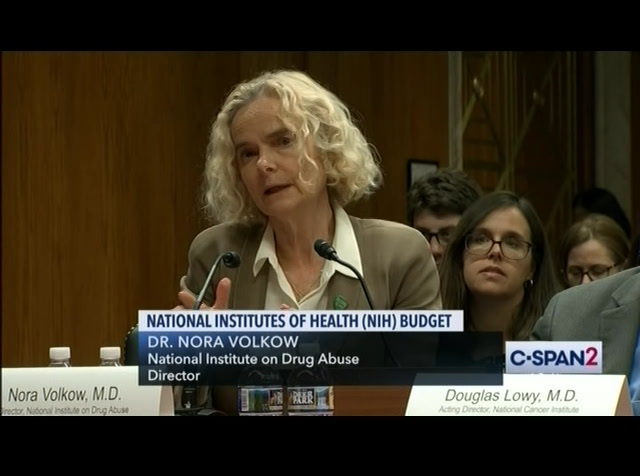 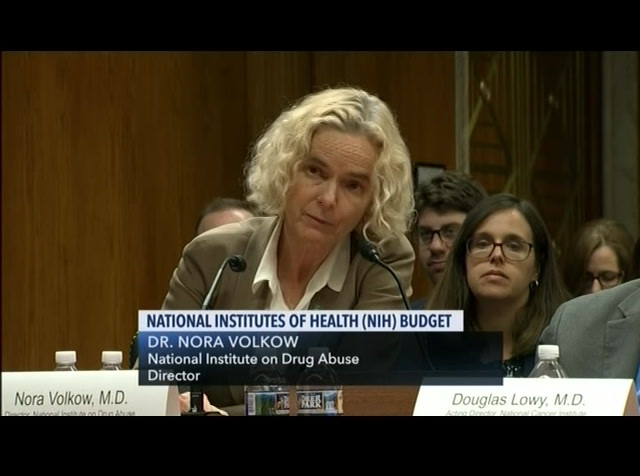 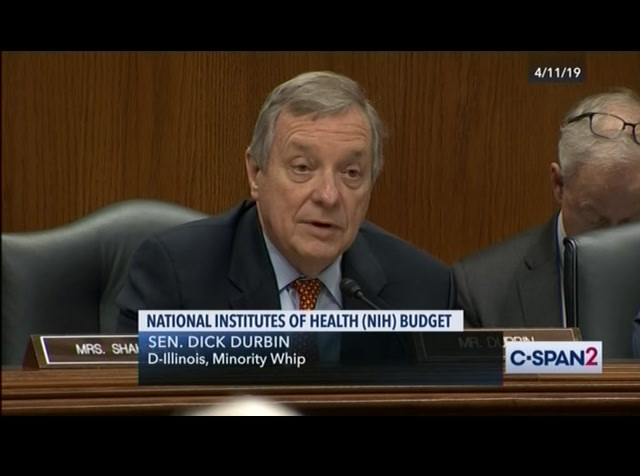 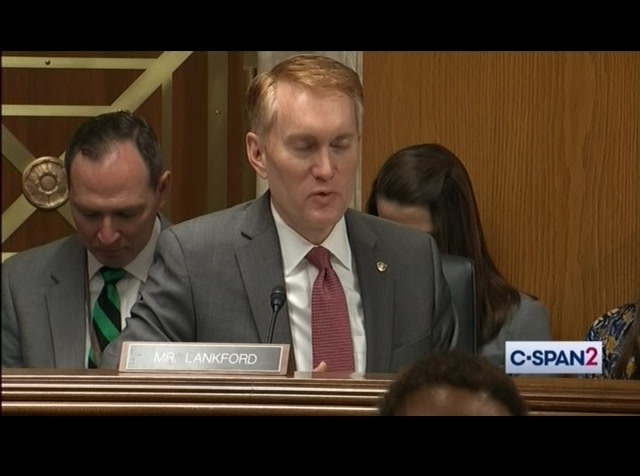 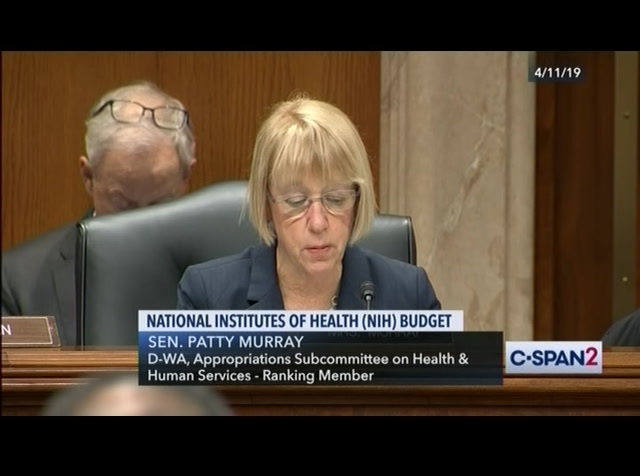 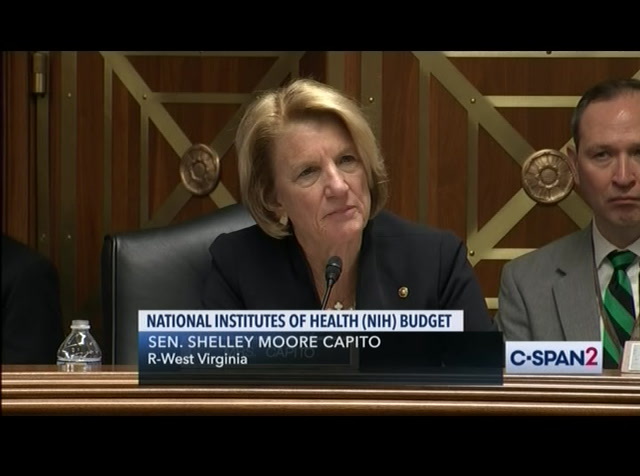 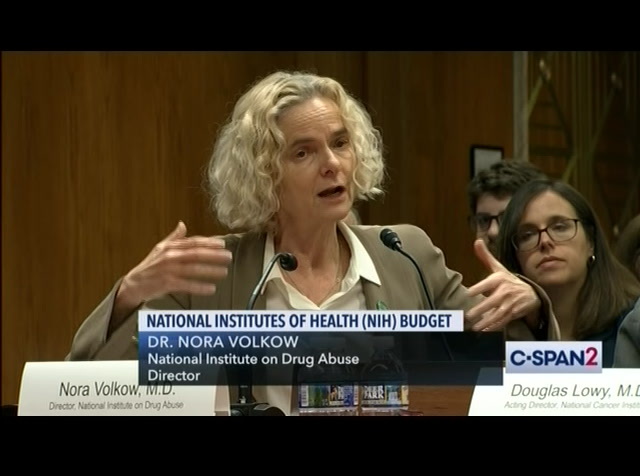 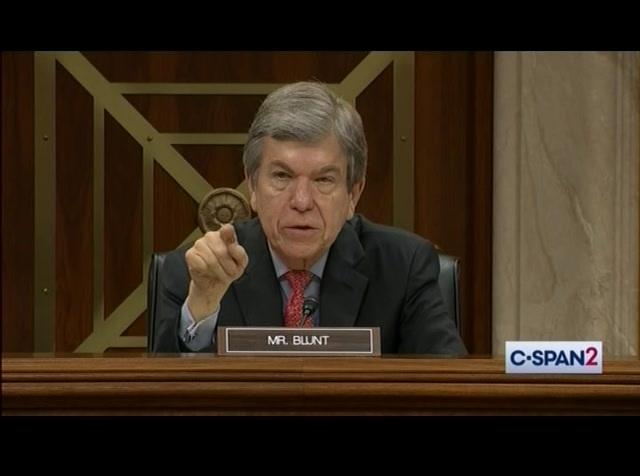 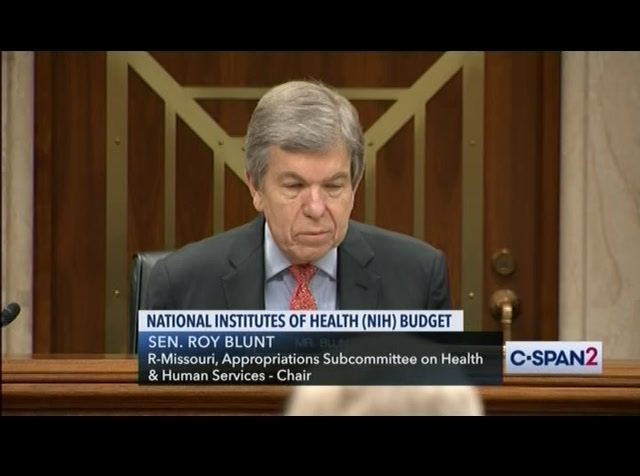 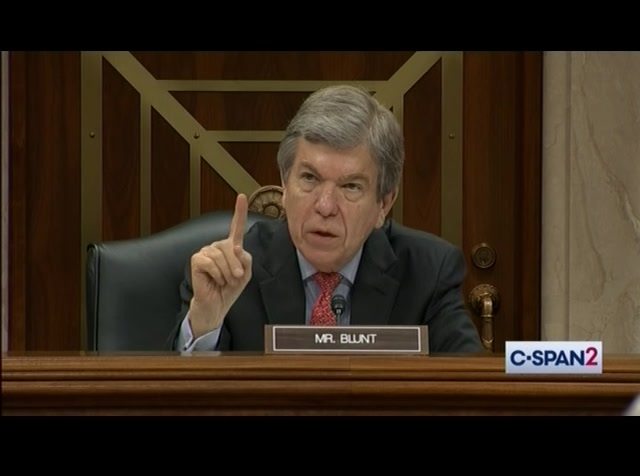 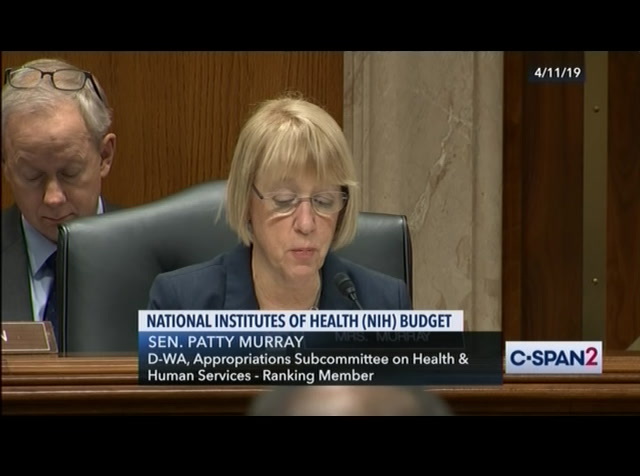 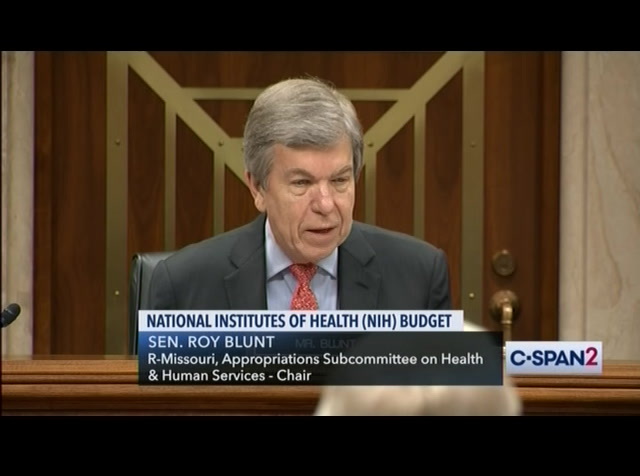 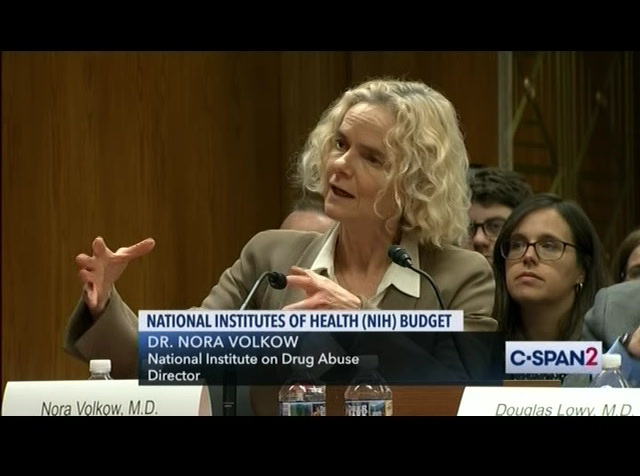 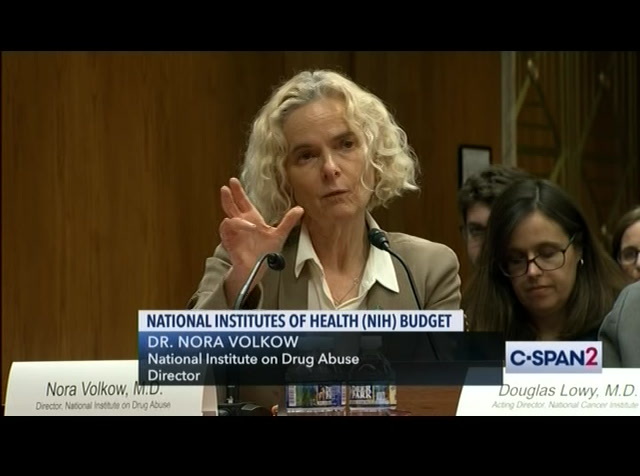 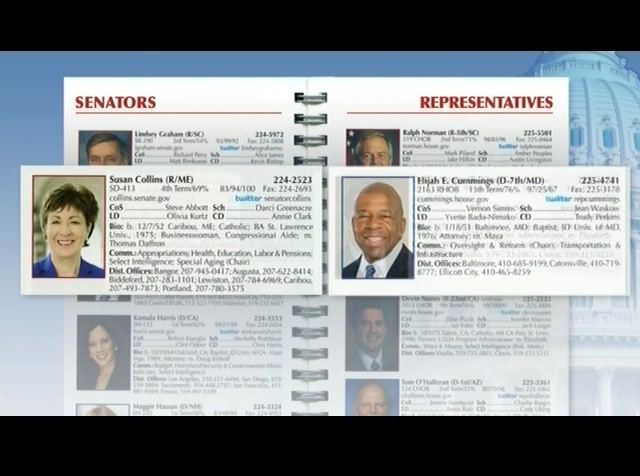 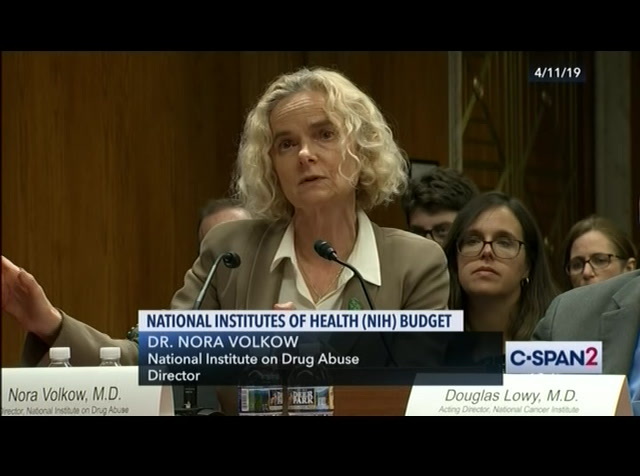 The directors of other institutes within NIH also testified.